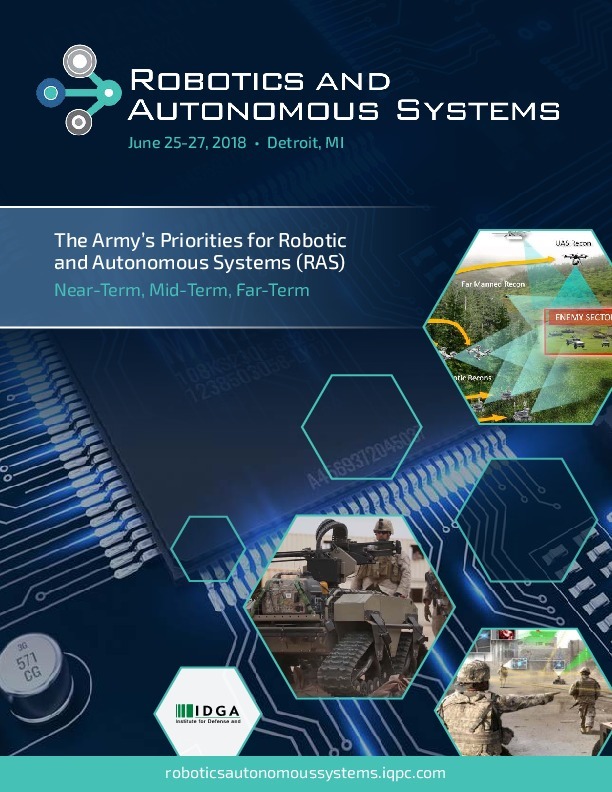 Ahead of the upcoming Robotics & Autonomous Systems Summit, taking place this June 25 - 27 in Detroit, we took a glance at the U.S. Army's development strategy for the modernization of robotics and autonomous technology. 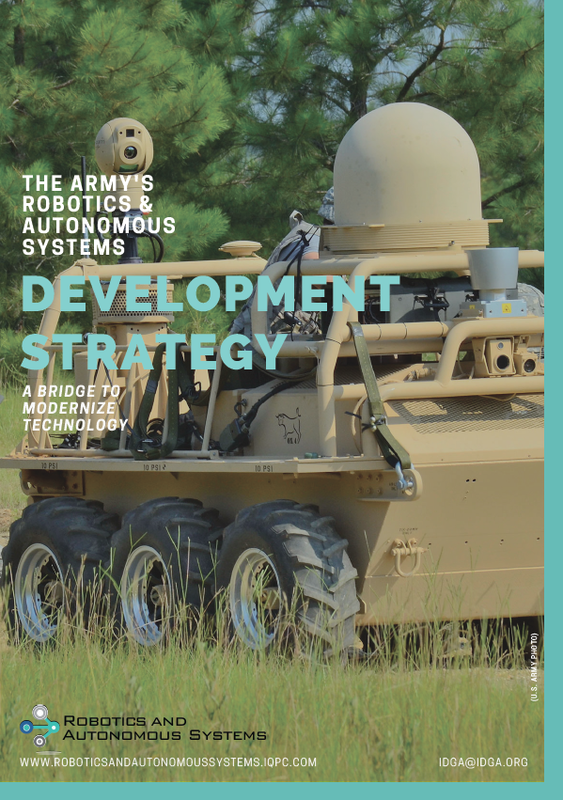 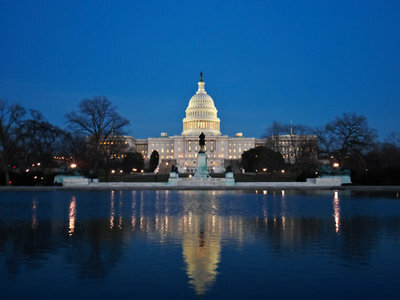 The Army's fivestep development process, known as SIDRA, links the strategy's ways and means. 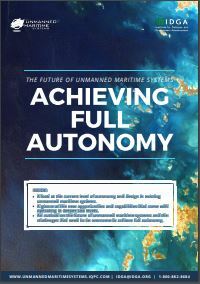 The five steps include: sustaining current systems, improving existing systems, developing new capabilities, replacing obsolete systems, and assessing new technologies and systems.